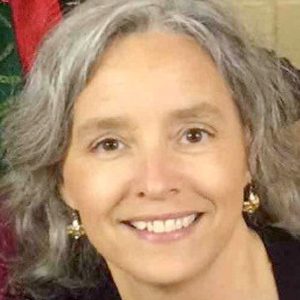 Residing in Louisburg, NC, Donna became a Christian at the age of 39, and God has taken her from teaching 5th-6th grade Sunday School to Adult Women to the Nursery and to now working with the youth. Donna is able to find laughter er in the toughest of times, and will lead us to do so also. Wherever you find Diane, she is glorifying the Lord with her servant heart. 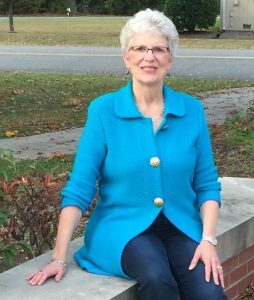 During the day, Diane is the Clerk to the Franklin County Board of Education and after hours she is the Service Unit Manager for the Vance/Warren Girl Scouts. She has been married to her husband for almost 30 years and they have one adult daughter, Kalie. Rev. Alston was born to Rev. Junious & the late Peggie Crudup Debnam and brought up in Youngsville, North Carolina, the eldest of five children. She completed high school at Bunn High in 1981 and furthered her education taking classes at North Carolina A&T State University in Greensboro and Vance Granville Community College. Rev. Alston is married to Rev. Dr. Anthony Q. Alston, Sr. and resides in Louisburg, North Carolina. They have three sons, one special daughter-in-law and four grandchildren. Rev. Alston is an active disciple of the Jones Chapel Missionary Baptist Church in Norlina and the wife of the pastor. 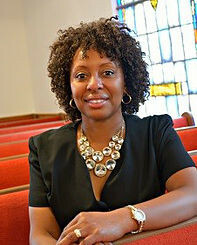 She serves on the Missionary Ministry, the Mass Choir Vice President, and is the Associate Minister. 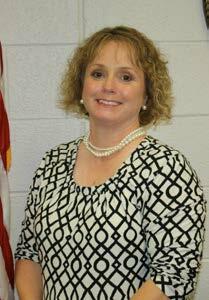 She is employed with Franklin County Schools in the Business/Finance Office as the Purchasing Agent. She also serves as an advocate in the Women’s Safe House for women of domestic violence abuse and homelessness. Rev. Alston says her biggest accomplishment is receiving the Lord Jesus Christ as her personal savior and serving as one of His ambassadors. In December 2005, God called her to minister to his people and to be a fisher of men, women and children. In November 2011, she was ordained under the United Shiloh Association in Warren County. For more information please contact Cindy Lancaster at 919-497-6703.